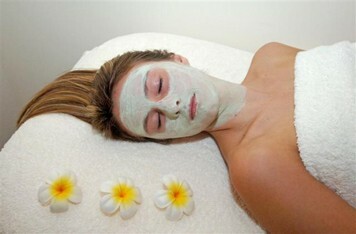 A spa day for 2, purely based on relaxation and treatments. Choose from an exceptional range of exciting and organic treatments to soothe those tired muscles and melt away your stresses. 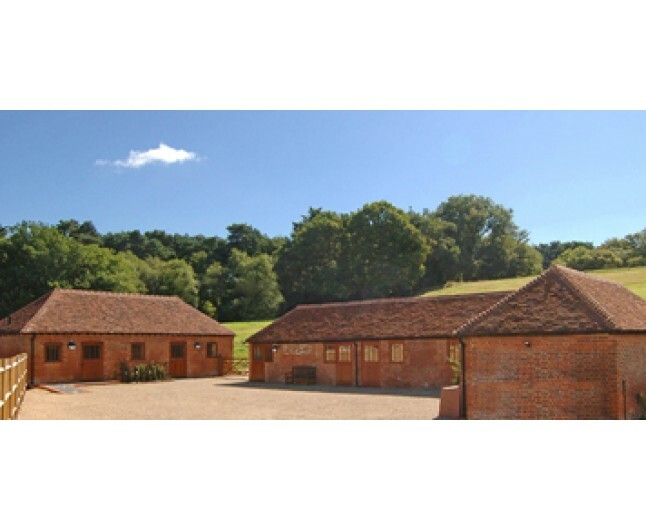 This farm based luxury retreat is situated on a spectacular 2,400 acre country estate. On arrival, you will be given a warm welcome by our friendly staff. You will then be given the opportunity to relax in comfortable surroundings and take in unspoilt rural views. Take a woodland walk or lie back and kick off your shoes. A fully qualified therapist will then perform any treatment of your choice from the list below, you can relax, indulge and spoil yourself! Hillmotts only uses the finest organic products. The essential oils are 100% natural and are carefully selected and blended for the individual on consultation. Plus a Free Mini facial, light lunch and refreshments throughout your day. 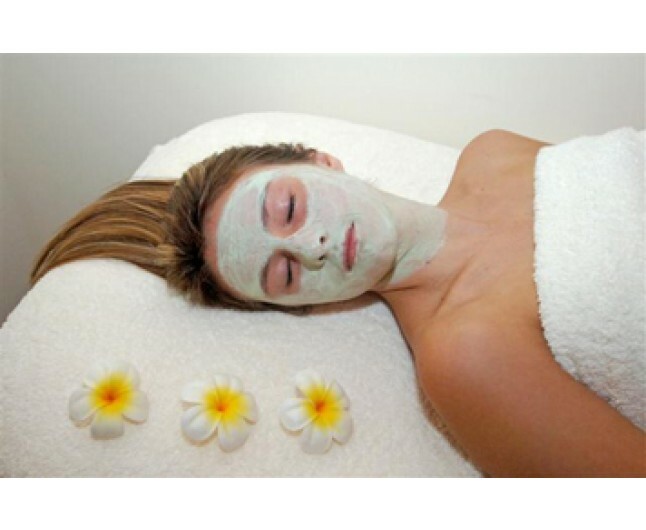 The full body is brush & exfoliation to encourage lymphatic drainage and increase blood circulation. leaving your skin deeply moisturised and nourished. You will also have the opportunity to relax in comfortable surroundings and take in unspoiled rural views, enjoy invigorating woodland walks or treat yourself to a cream tea. This experience is valid for two people Monday to Saturday, 9am-6pm, for 12 months from date of purchase. Minimum age is 16. Please bring appropriate attire.